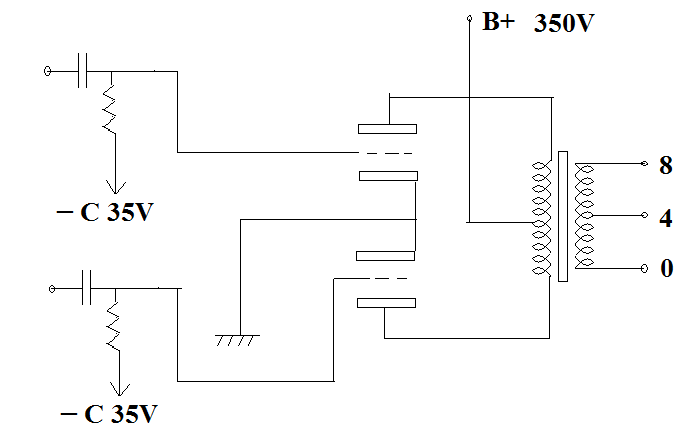 Self bias comes from voltage drop of a cathode resistor, in case of minor gas inside glass envelope, the slightly plate current increasing will lead to negative bias increasing so that this is a self protection to prevent over current. 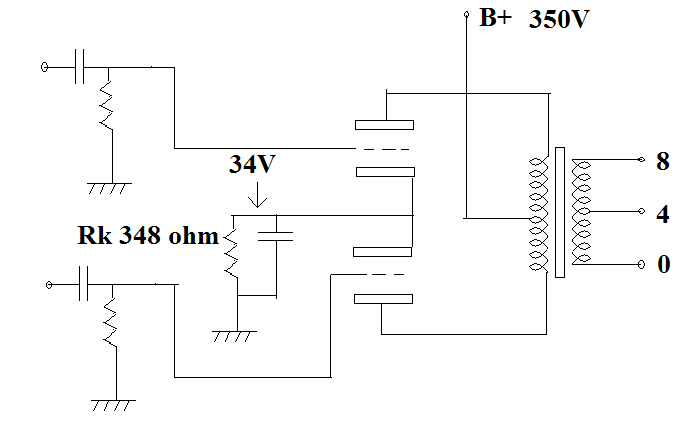 See picture below, an example of cathode resistor bias(348 ohm, -34V). Conclusion: Some marginal gassy tubes might pass in self bias amplifiers but could fail in fixed bias amplifiers, that means fixed bias test can filter out those marginal tubes. Though slightly gassy tubes still work on self bias but sound quality is questionable.